JurassiMite™ utilizes a non-toxic formula that safely and effectively eradicates common reptile parasites such as mites, fleas, and ticks. Mite infestations are notoriously difficult to get rid of. When the enclosure is infested as well (as is often the case), the task becomes even harder. It requires persistence and close attention. 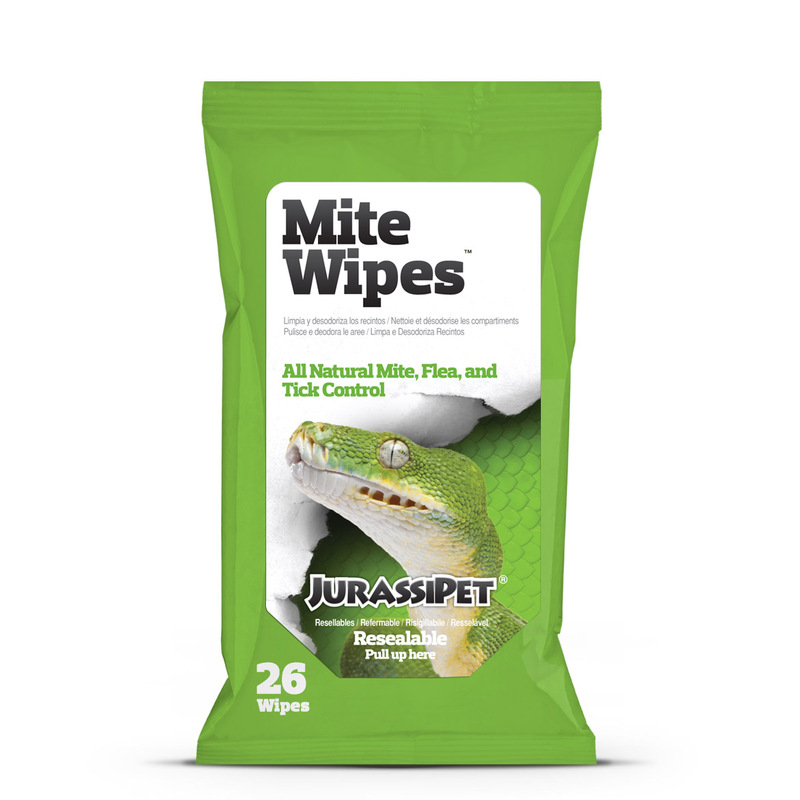 Under most circumstances a single treatment (of any mite-removal product) simply will not do; however, because of its non-toxic nature, JurassiMite™ can be used as frequently or infrequently as needed–unlike competing brands that require a multi-day interval between use. During such long intervals it is common for infestations to quickly rebound. JurassiMite™ can be used as frequently or infrequently as needed–unlike competing brands that require a multi-day interval between use. 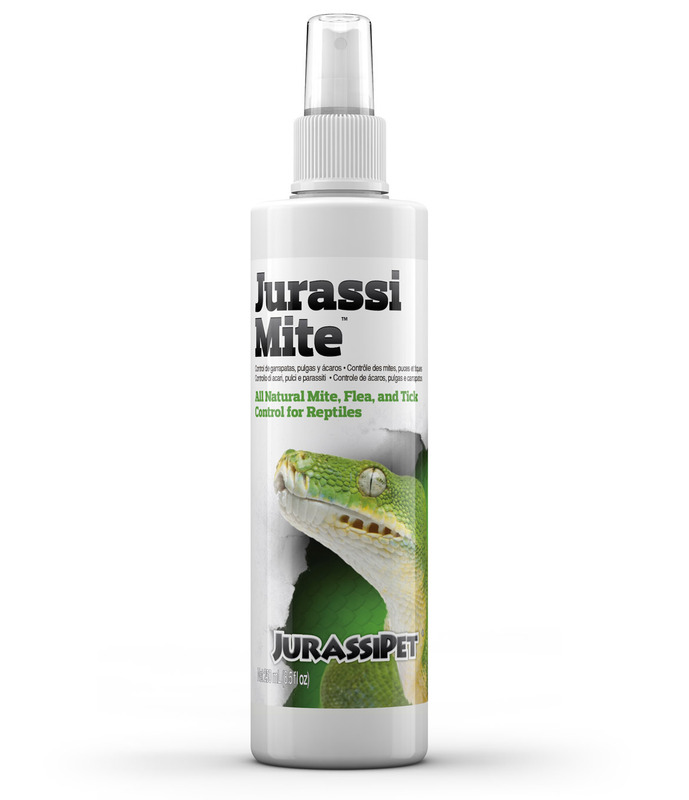 JurassiMite™ may also be used to safely and effectively treat enclosures for mites, fleas, and ticks when used as directed. 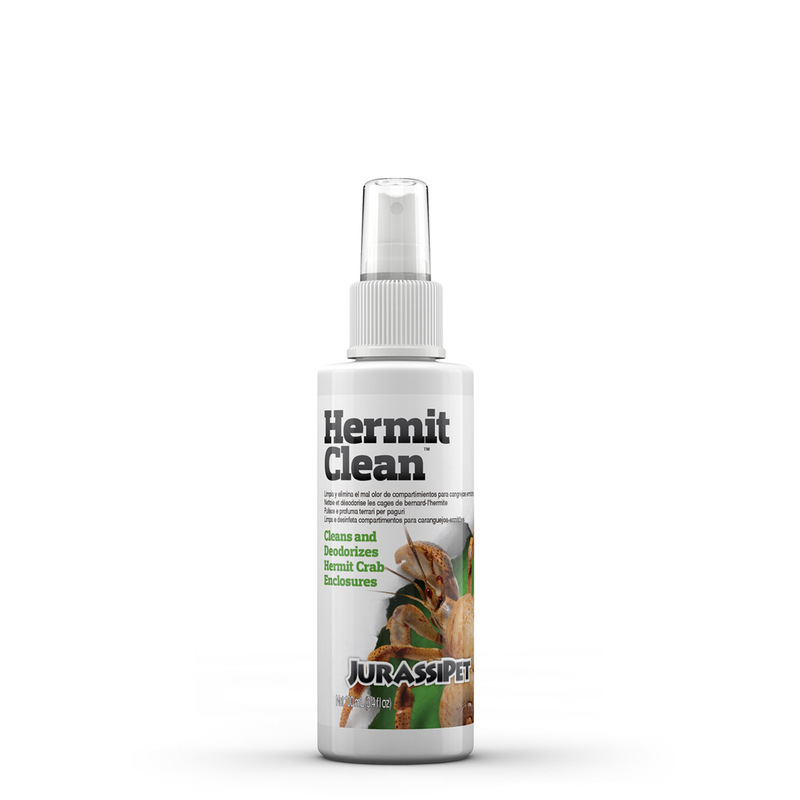 Depending on the severity of infestation, JurassiMite™ will effectively treat substrates. JurassiMite™ must come in full contact with mites, larvae, and eggs to work properly, so under some circumstances it may be necessary to completely remove the affected substrate and replace it with new substrate after treating the empty enclosure. JurassiMite™ should NOT be used on amphibians. Spray on reptile avoiding its eyes and face. Use enough JurassiMite™ to just moisten your animal. Dripping should not occur. Alternately, you may choose to spray JurassiMite™ on a cloth or lintless towel and wipe the animal down. Repeat as necessary. 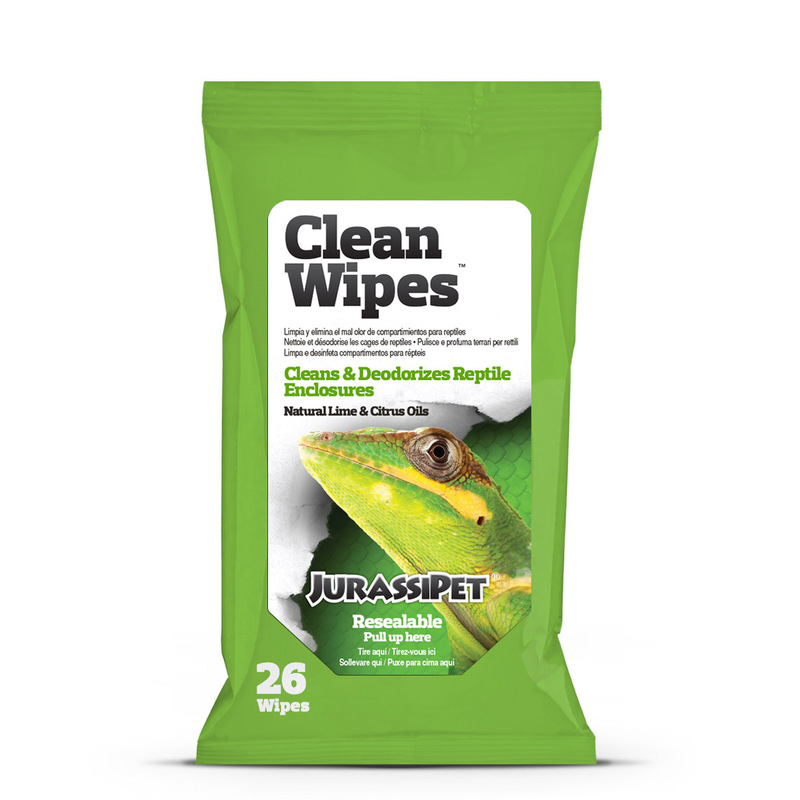 JurassiMite™ may be used daily on heavy infestations. Avoid treating animals that have shed within 6 hours. 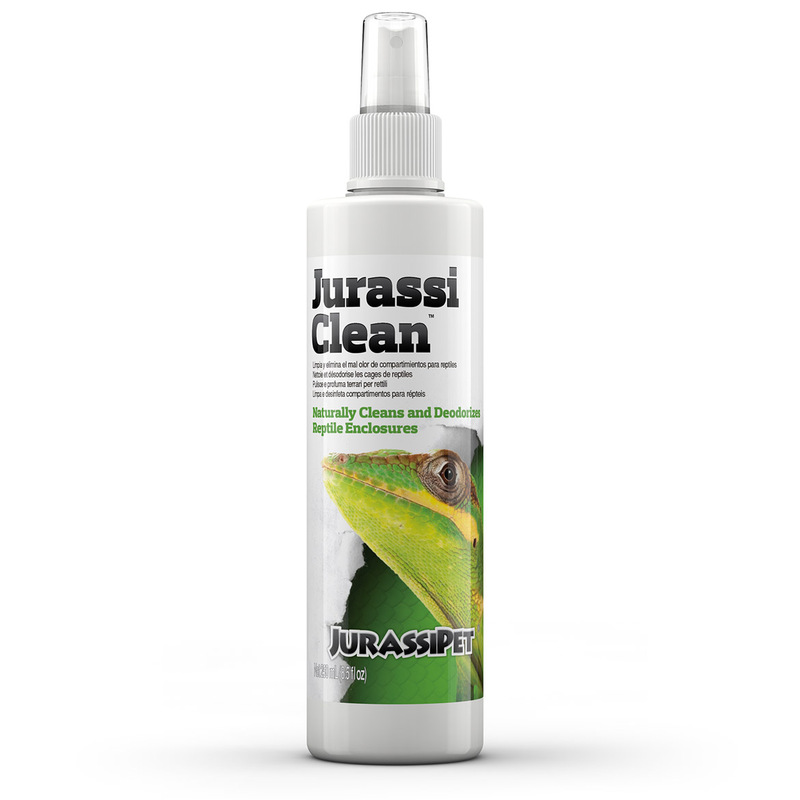 When treating enclosures with JurassiMite™, first remove animal from enclosure (to avoid misting animal’s eyes and mouth). Remove water and food dishes. Spray infested areas such as substrate and decorations. Allow time to dry before introducing the animal to its enclosure.